Hacking is finding a weakness in someone’s software or networks with a purpose to exploit something or to gain illegal access to secured data and information. For instance – hackers use a variety of passwords for cracking algorithm to get access to a computer system. Computers are an important part of our day to day activities. They have become necessary to run a business, in today’s times. Having isolated computer systems is not sufficient; you need to have a secure network connection to exchange information with external sources. This feature of computer connects you to the world and makes things easy for you but at the same time, they even expose the computers to the outer world which can lead to situations like hacking. Hacking basically means getting access to someone’s computer system to perform deceitful activities such as privacy invasion, fraud, stealing important personal and corporate data, etc. the web or cyber or online crime can cost millions of dollars to many reputed organizations. Therefore, the businesses need to avoid such attacks. Cybercrime – What is it? Hacker is an individual or a group of individuals who looks for and takes advantage of weaknesses of computer systems and the networks to get illegal access to it. The hackers are generally highly skilled in computer programming and have knowledge about the security system of such devices. Ethical Hackers – He is a person who tries to gain access to your system with the intent to fix its weaknesses. The hacking done by them is for the purpose of testing and assessment. Usually, they are looking for Bug Bounty Programs. Crackers – This is a person who gets illegal access to your system for his personal benefit. The intent is generally to violate your privacy right, steal your data or transfer funds from your bank account, etc. Read more on how to prevent fraud while banking online. Grey-hat Hackers –These types of hackers are fall somewhere between the white and black hackers. They break into your systems without permission to look for its weaknesses and tell it to the owner of the system. Hacktivist – This type of person use hacking skills to share political, religious and social messages on social networking platforms. Anonymous is a well known decentralized hacktivist group. Kid hackers – These are non-skilled or undeveloped hackers who try to learn hacking using hacking apps and tools. Phreakers – This is a person who identifies and takes advantages of weaknesses of cellular or telephone devices instead of the computer systems. Cybercrime or web crime is the use of networks and software to do illegitimate acts such as online bullying, spreading viruses on different devices, performed illegal transfer of funds from bank accounts or from electronic wallets owned by a government or private organizations, etc. Most of such web crimes are committed with the help of the internet, while some of these cyber crimes can be performed through telephonic conversations, SMS, emails, and instant chat apps. Computer Scam – Intentionally performed deception for individual benefit by using computers. Violation of privacy – Exposure of personal data such as contact number, account details, email ID, etc on social media platforms or on other sites, etc. Theft – It involves stealing of the private data on a user and then impersonating him or her. Sharing of copyrighted data or file –This includes the violation of copyrights of a file or some data. E-fund transfer – This is illegal use of someone’s bank details to make unauthorized fund transactions. ATM scam – This basically involves stealing of ATM details of a user to withdraw and transfer funds from the account. Denial attacks – In this, the computers are used at multiple locations to attack different servers to shut them down. Commonly known as DoS and DDoS attacks. Spam – This involves forwarding unauthorized email to different users. Such emails mainly consist of viruses and advertisements. In today’s times, when we humans are highly dependent upon the computers and mobile phones to do our day to day tasks, it is almost impossible to stay without them. But, the growing hacking practices are scaring the common people, as well. With the recent reports on malware attack and breaching of important data, everyone wants to protect their phones from hackers. Which is why, every year, the studies and experiments are done to stop or protect the users from getting attacked by the hackers. There are a few ways to secure your data like improving your passwords but nothing is full proof as the chances of hacking cannot be avoided, completely. But doing something is better than doing nothing to prevent hacking. There are so many big organizations which got into trouble because of the hackers. These professional hackers are hard to trace as they do not leave a track behind them. Therefore, it is better for us to prevent ourselves because most of the cybercrime cases are difficult to get solved. The very first step is to regularly update your phones. As soon as an update is ready to be downloaded and installed on your phones, do it! Un-updated phones become vulnerable to hacking so you can make the device more secured by regularly updating it. You can constantly check your phone settings for new updates. You must update your apps, as well whenever a notification is brought to your notice. You should always download and install trustworthy and reliable phone protection apps that provide complete malware security. It is important to have a software security app on your phones to protect it from hackers and viruses. 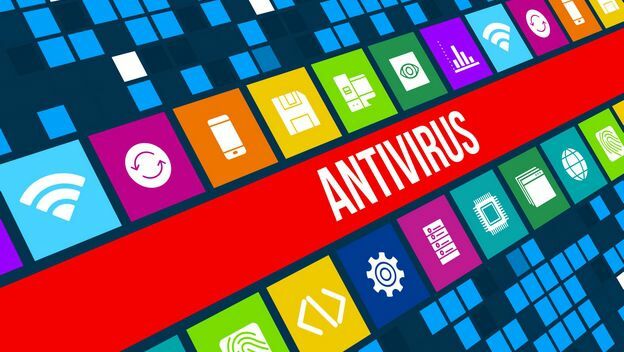 The hackers generally send you websites and emails which contains viruses, so with the help of an advanced security software, you can protect your phones from such attacks. Yes, to improve your phone’s security, it is important to password lock your device carefully. Keep a password that provides good strength. You can choose a pattern lock, personalized PIN, or an alphabetical-numeric password for your phone. 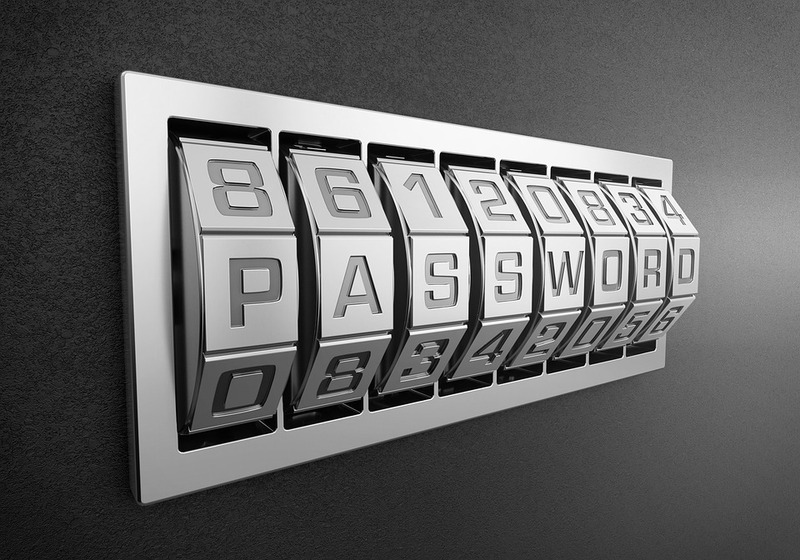 Choose a smart password that you can remember easily but is difficult to guess by hackers. You can also fix the time your phone will take to get locked, automatically if not in use. It is suggested to you to only download and install apps from reputed sites such as Apple’s App Store and Play Store. First, you must visit an alleged review website to get the authentic review about the app, you are planning to install. After that, you can download and install a new app. It is very important that you disable Bluetooth, GPS, and Wi-Fi while you are not using it, as they allow the hackers to find your device easily with a quick scan. The hackers can easily get into your phone through these features. This is why; you can opt for settings to keep your connectivity features disabled until they are switched on manually. 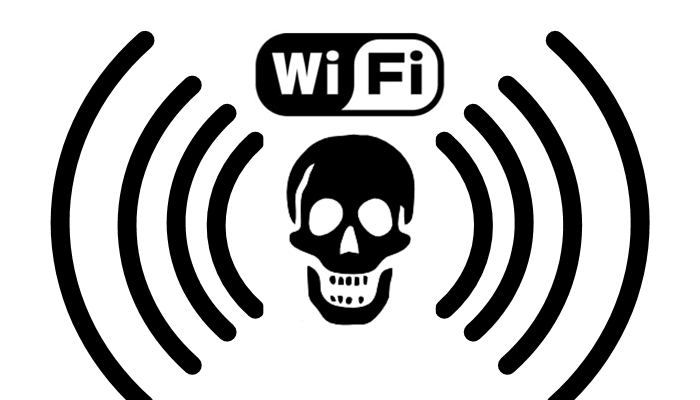 Generally, the unsecured wi-fi connections are open for public use. Therefore, always use a secured connection for your mobile phones. You can install a VPN or virtual private network to direct traffic through encrypted mobile connections. Do not access your online banking services on an unsecured network connection. Do not get excited about fingerprint and face recognition features. Hackers can simply copy your fingerprints from something that you have held or simply use your picture to unlock your phones. So, avoid using simple unlocking phone methods, instead, go for complicated options to get better security. It is suggested to your alphanumerical password PIN to lock your phones. Your password should not be something personal like your pet’s name or boyfriend’s name or your car or phone number. It should something hard to guess. You can also take a regular backup of your mobile phone data in your hard disk or on Google storage, then after that, you can regularly clean the phone’s data. So, if in case a hacker hacks your mobile phone, it would be a blank file for him and he cannot steal your important data from it. You must clean up your memory regularly, every month. You are supposed to delete the unwanted data and apps from your phone. This makes your phone works faster and safer. So, with the rising threat of hacking, here are some of the quick and easy ways to protect your mobile phones from the hackers in today’s time. It is important to keep your phones safe and well-protected as it has significant personal details, in it. You just need some basic knowledge of your phones to make use of these options.